Have you driven a 1981 Opel Monza? Best On Straight Roads — I had two of these, the other being a new 1985 GSE. 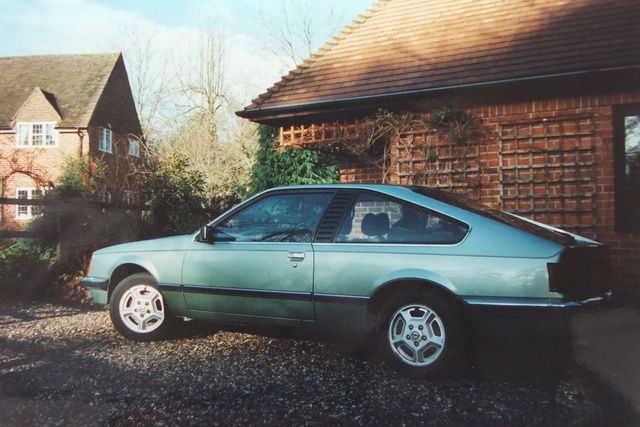 The Monza had a unique shape in those days although it looks a bit ungainly now against modern coupés. The 3-litre was solid but more of a workhorse than anything sporty, especially with the useless auto gearbox on the older one. Very comfortable and simple to fix when things went wrong.